How important is email today? Most Fortune 100 companies and top email marketing companies resort to email marketing in order to increase brand loyalty, customer acquisition and generate more revenue. Why? 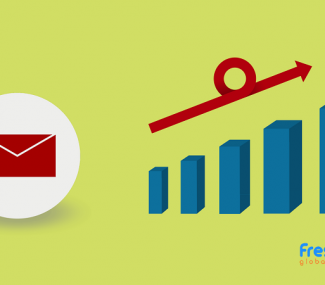 Email communication is considered to be the most relevant and targeted form of communication, and the sole driver of higher ROI amongst all other marketing channels. 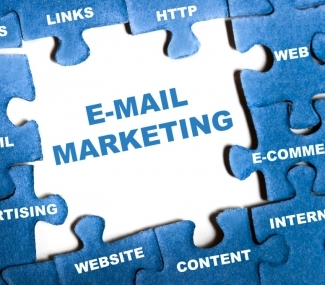 If your business heavily relies on email marketing, it’s important to do it right. 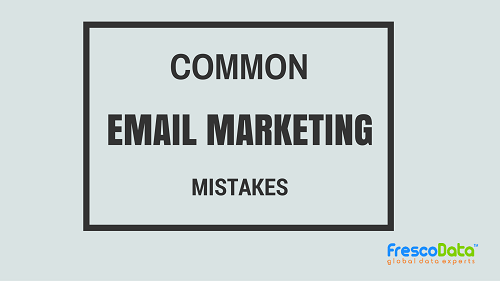 Below is a list of most common email marketing mistakes and how email marketing companies can refrain from doing so. If you are sending a commercial message to your customers who did not subscribe to receive email message from you, you are sending spam. This is one of the most common email marketing mistakes. It will negatively impact your brand reputation and the deliverability of your future email messages. A lot of businesses keep sending unsolicited email message with the hope that it will bring a much higher return. Don’t do it. Instead, create well-managed email campaigns, where you don’t have to resort to sending unsolicited emails; this will deliver impressive ROI. Your clients should be able to unsubscribe with a most extreme of 2 ticks, without receiving an affirmation message, and without entering the email address that they are unsubscribing or a passcode in order to log in and do it. Making it troublesome can simply have one impact: they will gripe by flagging your message as spam, or blocking you as a sender. As numerous subscribers take these activities, your sender reputation will start to disintegrate, and your deliverability will endure. Your messages will begin getting directly delivered to the spam folder. Making formatted email message is not like writing a text message to a friend. If certain best email marketing practices are not followed, it can heavily affect your email campaign success. 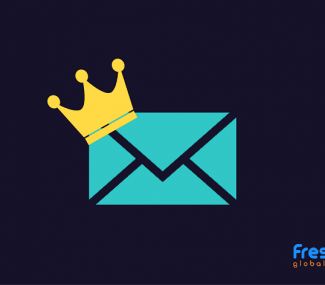 The structure of the message is extremely important, your email is going to be read in its entirety so the recipient understands what you expect them to do. Be as clear and succinct as could be expected, and don’t forget to put more information in the form on a link that leads them to a webpage. If the message contains a call-to-action, make sure it is displayed properly. Avoid using a call-to-action button alone, instead, use a button as well as prominent text. Letting graphics do all the talk is a very bad idea since in many devices the graphics are going to be displayed as you imagined them to be.